Dell - PowerEdge C1100 Dell PowerEdge C1100 Series Intel Dual Socket LGA1366 Server Motherboard W791H 0W791H CN-0W791H. Dell - PowerEdge C1100 Dell PowerEdge C1100 Series Intel Dual Socket LGA1366 Motherboard 5MV6K 05MV6K CN-05MV6K. 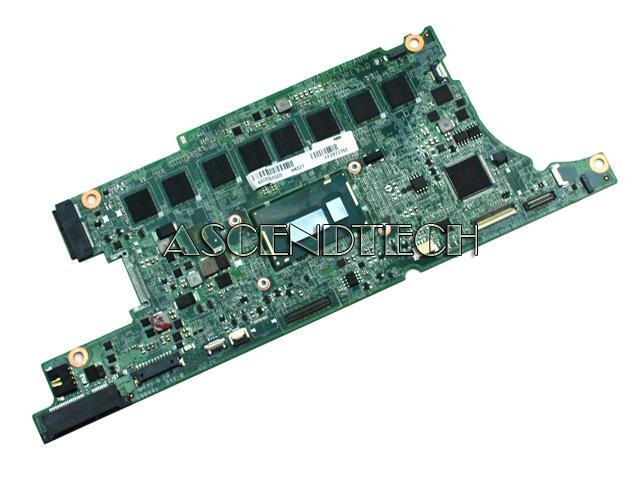 Dell - PowerEdge C1100 Dell PowerEdge C1100 Series Intel 2x Socket LGA1366 Motherboard 9D1CD 09D1CD CN-09D1CD. 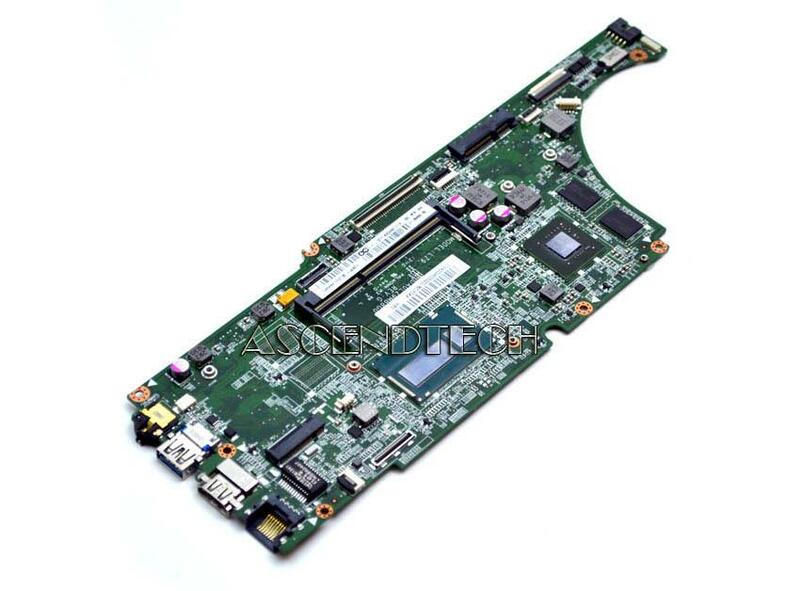 Dell - PowerEdge C1100 Dell PowerEdge C1100 / CloudEdge C1100 Series CX9M7 Intel Socket LGA1366 Server Motherboard. Dell - Dell PowerEdge R610 Ser. 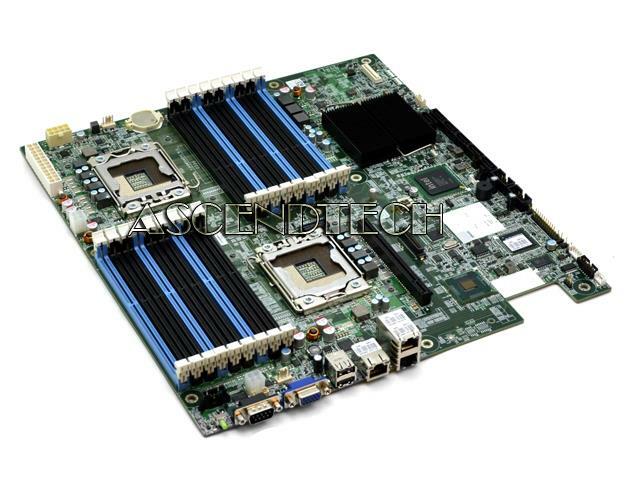 Dell PowerEdge R610 Series Dual Intel Socket LGA1366 Tray Server System Motherboard XDN97 0XDN97 CN-0XDN97. Lenovo - IdeaPad U430 Lenovo IdeaPad U430 U530 Series Intel Core i7-4500U 1.80GHz SR16Z Processor Laptop Motherboard 90004536. Toshiba - Satellite L50 P3 Series Toshiba Satellite L50 P3 Series Intel Core i7-4510U 2.00GHz SR1EB Processor 8GB RAM Laptop Motherboard A000298000. Lenovo - 13286-1 448.03G01.0011 Lenovo Edge 15 Series Intel Core i7-4510U 2.0GHz SR1EB Processor Laptop Motherboard 5B20G91186. Samsung - NP700Z5B-S01UB NP700Z5B Samsung NP700Z5B Series Intel Core i7-2675QM 2.2GHz SR02S Processor Laptop Motherboard BA92-09017A. 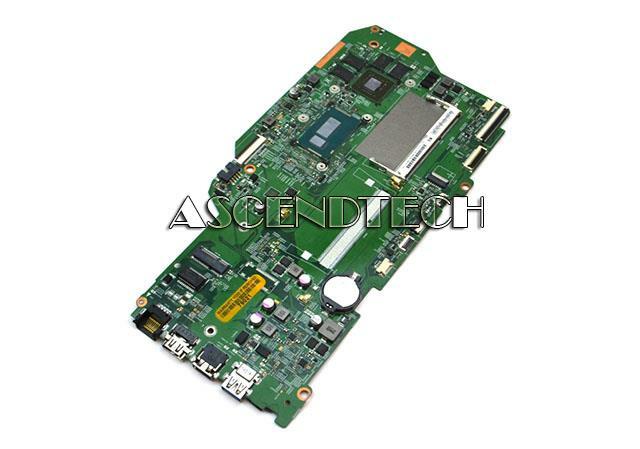 Toshiba - Satellite L55W-C5220 Toshiba Satellite L55W-C5220 Series H000087980 Intel Core i7-5500U 2.4GHz Laptop Motherboard. Lenovo - IdeaPad U430 U530 Lenovo IdeaPad U430 U530 Series Intel Core i7-4500U 1.80GHz SR16Z Processor Laptop Motherboard 90004539. 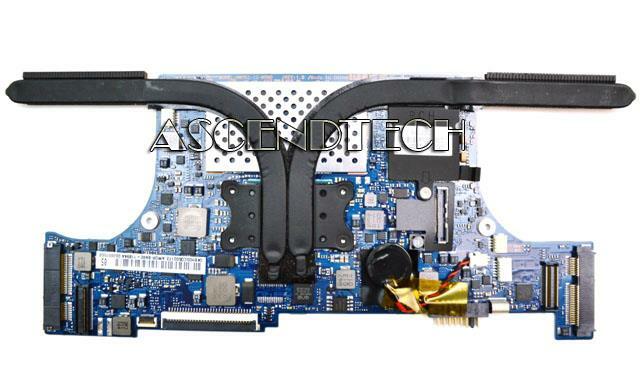 Samsung - NP900X3E Series Samsung NP900X3E Series Intel Core i7-3537U 2.0GHz SR0XG Processor Laptop Motherboard BA92-11894A. Hewlett Packard - Envy 15T-Q100 15-Q Series HP Envy 15T-Q100 15-Q Series Intel Core i7-4712HQ 2.30GHz SR1PZ Processor Laptop Motherboard 765736-001. Samsung - NP-700Z5 Series Samsung NP-700Z5 Series Intel Core i7-2675QM 2.2GHz SR02S Processor Laptop Motherboard BA92-08870A. 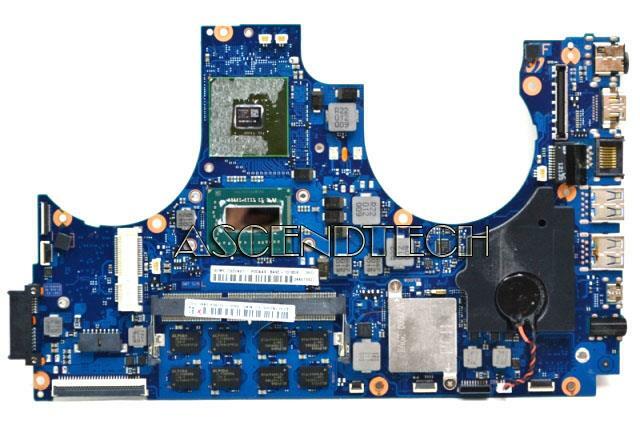 Samsung - NP700Z7C NP700Z Samsung NP-700Z5 Series Intel Core i7-3615QM SR0MP Processor Laptop Motherboard BA92-10785A. 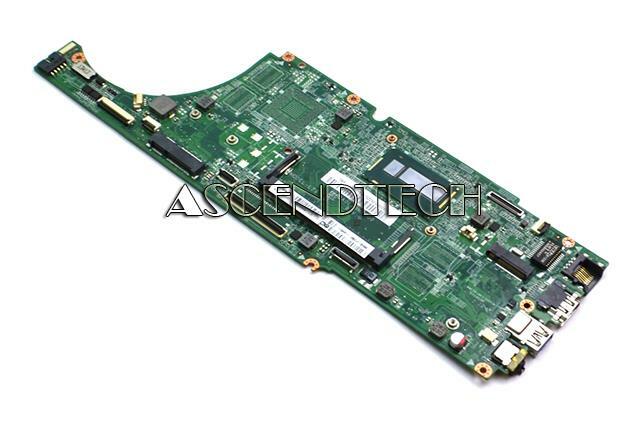 Asus - LGA1366 Asus Z8NA-D6C REV. 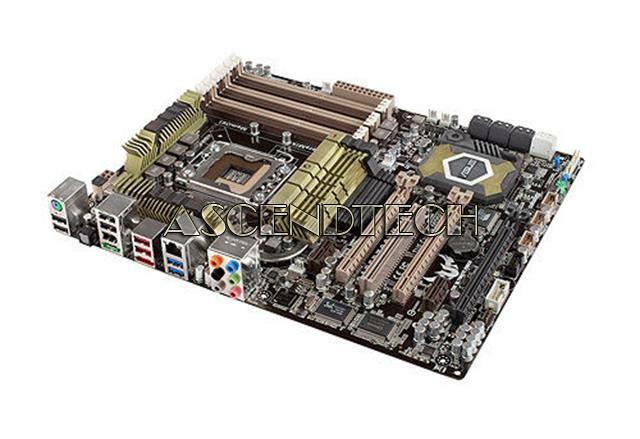 1.01G Intel Socket 2x LGA1366 DDR3 Server Desktop ATX Motherboard.